Every bride and groom wants their wedding to be the best, biggest bash of the season. 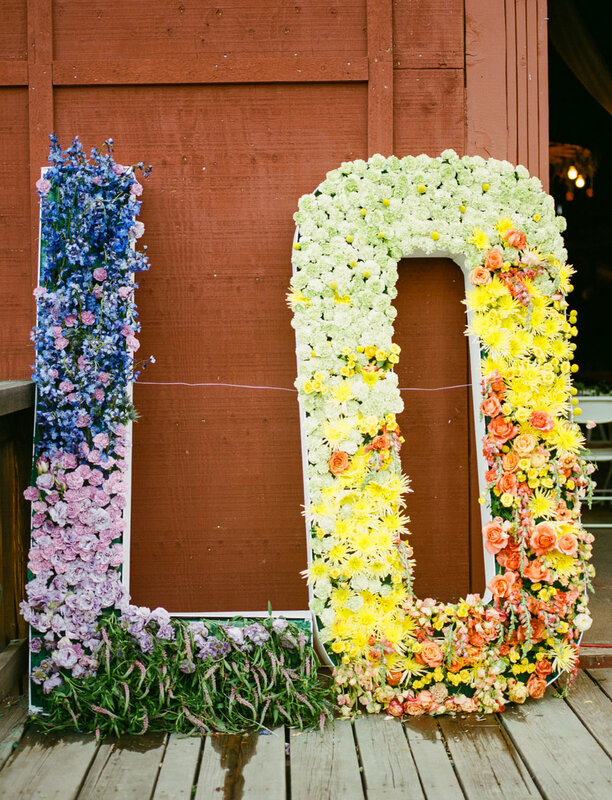 So, how do you make YOUR wedding stand out? Go BIG or go home! A great way to transform ANY space is with a BIG piece! 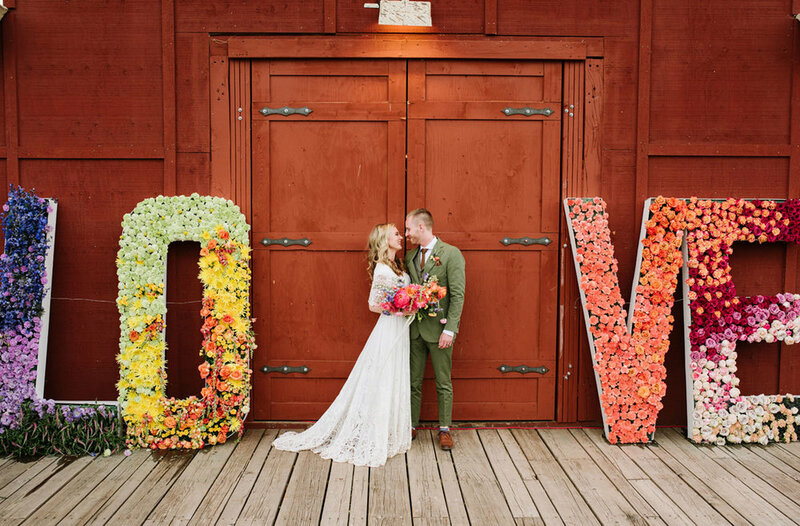 Take these floral-filled letters spelling out the word "love," for example! 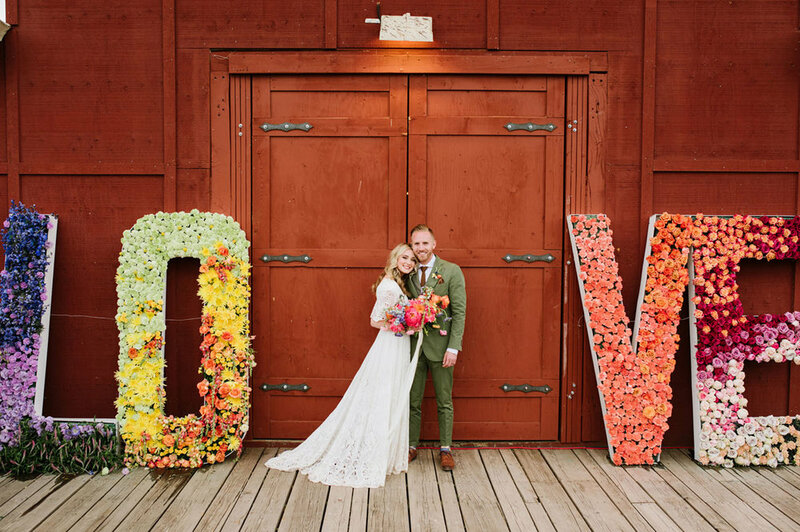 The floral letters can be moved from your ceremony location, to your reception, to your backyard when the day is done to be replanted over and over again! 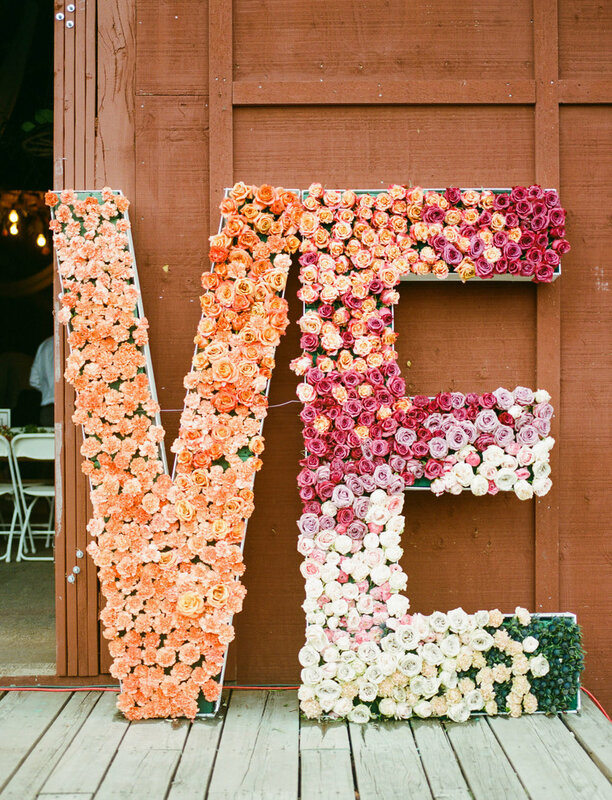 For my DIY brides out there... you can DIY these letters, or make your own, personalized word. Perhaps your last name, or your designated wedding hashtag. So, what wedding word would you build? !